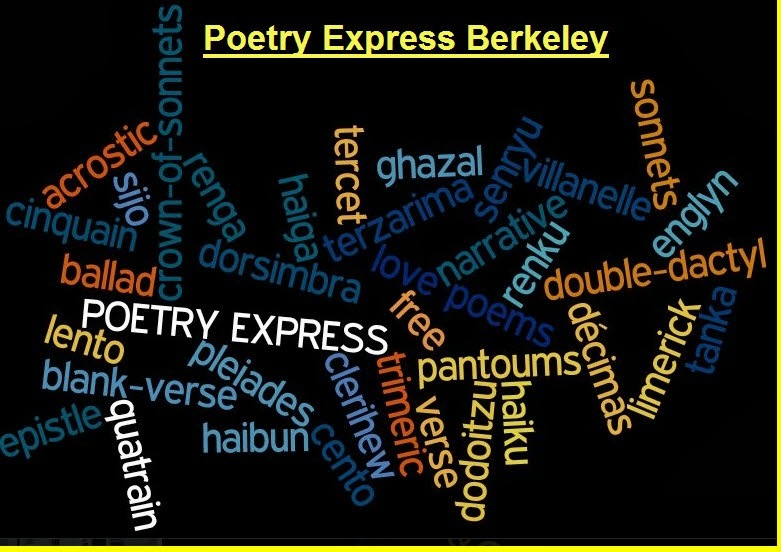 Poetry Express Berkeley: 2/29 - Can you believe 5 Mondays in Feb? It is Maverick Night! 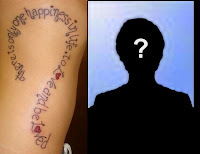 2/29 - Can you believe 5 Mondays in Feb? It is Maverick Night! 2/29 Maverick night Other People’s Poems (your work is blind read and we guess who wrote it) Maverick & Prompt nights the group nominates a work which then is eligible for publication in our on-line magazine at the end of the year. 2/22 Prompt is "Full Bore"